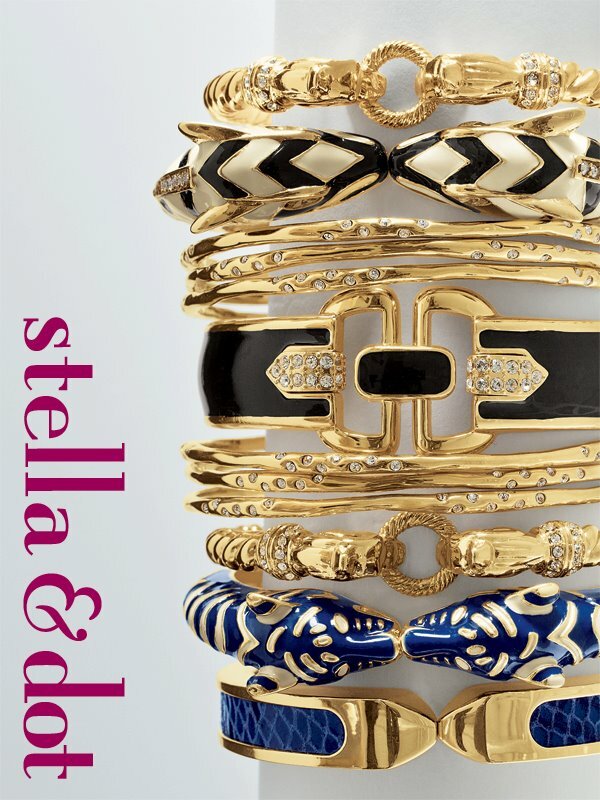 Stella and Dot of San Francisco , a boutique-style jewelry and accessories line is available exclusively, through in-home Trunk Shows by Independent Stylists and online. 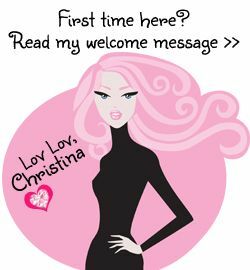 Their one of a kind collections are designed by celebrated New York designers and featured in……. In Style and Lucky Magazine as well as on the wrists and necklines of today’s hottest celebrities. The Today Show, Wall Street Journal and The New York Times have praised Stella & Dot for their innovative social shopping concept which brings together the best of ecommerce, social media, personal service and passionate earning to create the ultimate home based business for today’s modern woman. here’s your chance to win these “Carrie Bangles” ……………………. So simple to “Win” , just leave a comment about what you think about this “Stella & Dot” collection ….here’s your chance to start your collection, and mix & match with other Stella & Dot bangles. 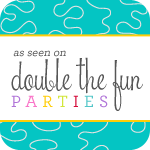 Leave a comment on Meredith Duffey-Dixon a Stella & Dot Independent Stylist facebook page. 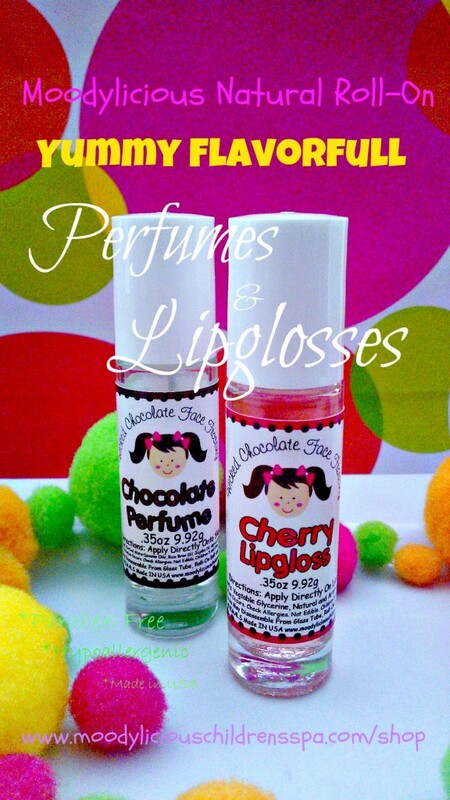 Share this “Giveaway Blog Post” on your facebook, twitter, pin, instagram…………… shout it from the mountain tops, too all your friends !!!!! The bracelets are gorgeous and stylish! 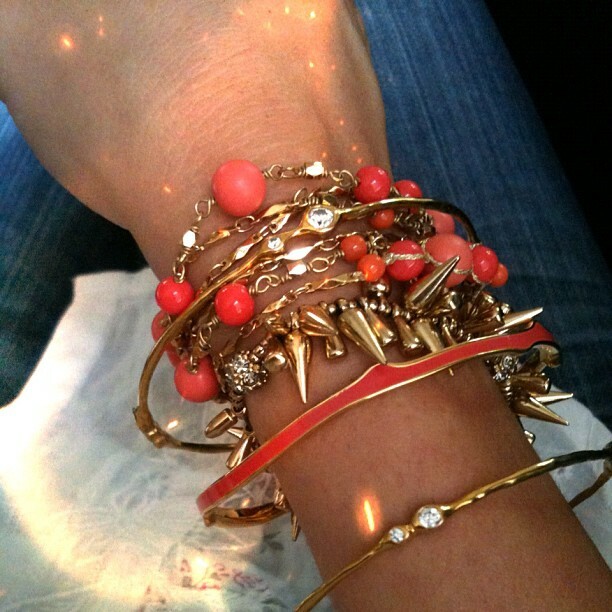 I love the Carrie Bangles! They can really dress up an outfit. I love Stella & Dot. 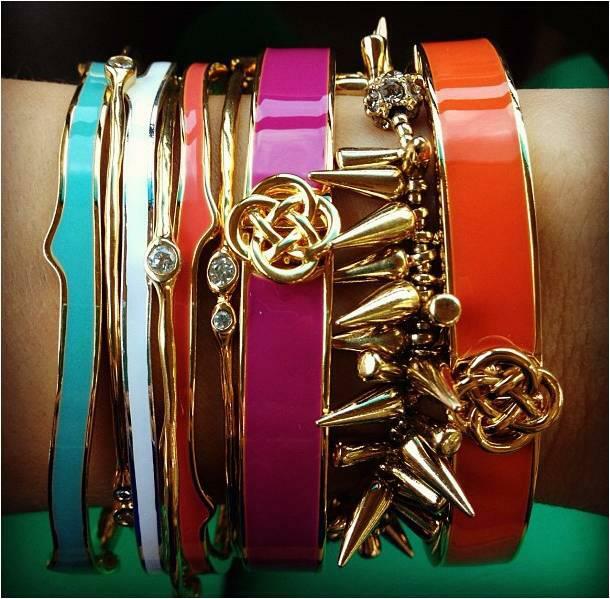 Their bracelets are especially fabulous … perfect for layering for an “arm party”! I have been eying the Rhea Bangles and the Renegade Cluster bracelet. Love the colors and texture of the bangles when they are layered; a fabulous collection and giveaway!! I love that Stella & Dot keeps up with the trends every season! 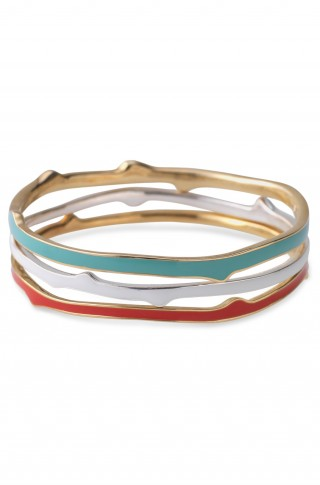 I would love to win these bangles! Stunning bracelets! Love the fun colors!! Love Stella & Dot! The Carrie bracelets are beautiful. Fun colors! i love the simplicity of the collection and if I won, i woukd have to get those beaded turquoise bracelets shown in the photo too! Love all the bangles, especially the Kalahari and the Emerson. Thanks for the chance to win! Love the fashionable bangles. Love the colors. 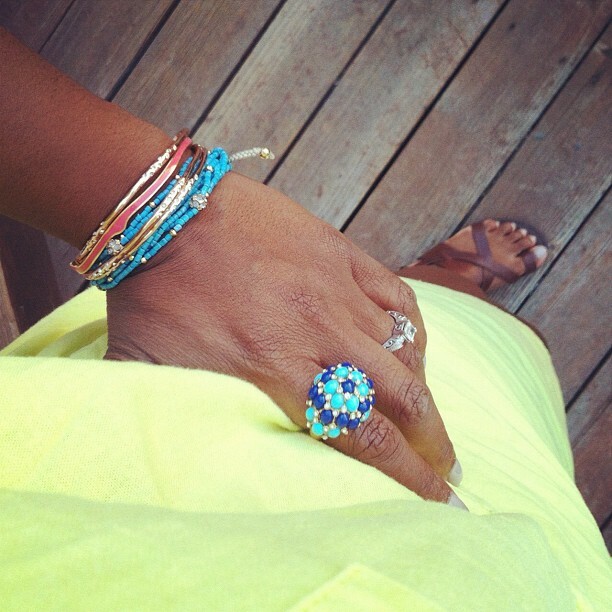 I love the Carrie Bangles because they are stylish and fun to wear! And the Winner is …. “Maria Alvarado” !!!!! !